People with a passing interest in the Bible often refer to it as a "rule book." In actuality, the Bible is a love letter, in which God woos us to His heart. Sadly, our tendency is to forget that and drift back toward legality and religiosity. This tendency is nothing new. Early Christians did the same thing, and the Apostles were forced to write letters reminding them to embrace God's limitless grace. 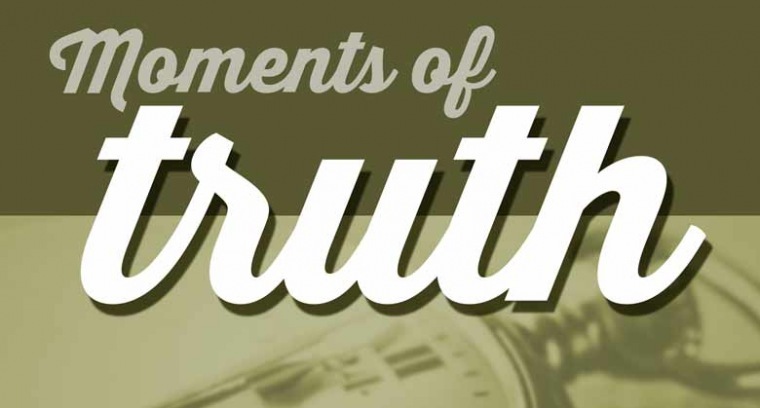 Horizon's Equipping series MOMENTS OF TRUTH provides an opportunity to study those letters and hear those reminders anew.